You can list the system job templates that are included with MediaConvert and the custom job templates that you have added in a region. You can also view the settings for an individual job template. If you have custom job templates, on the navigation bar of the MediaConvert console, choose the region that your custom templates were created in. The list of system job templates is the same regardless of region. Custom job templates appear only in the region where they are created. If you are viewing system job templates, you can optionally filter the list of​ job templates by category. 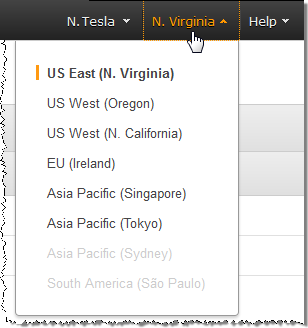 Do so by choosing from the Category dropdown list. To display settings for an individual job template, choose the job template name from the list of job templates.